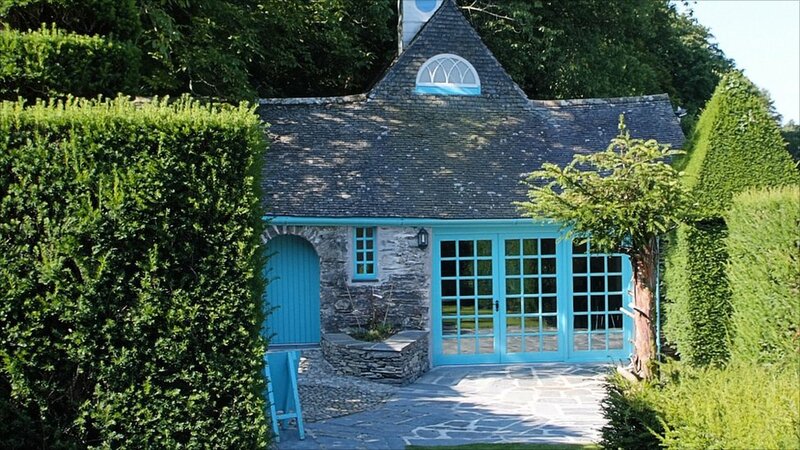 The garden at the home of Sir Clough Williams-Ellis is hoping to boost visitor numbers with a new cafe and craft shop development. 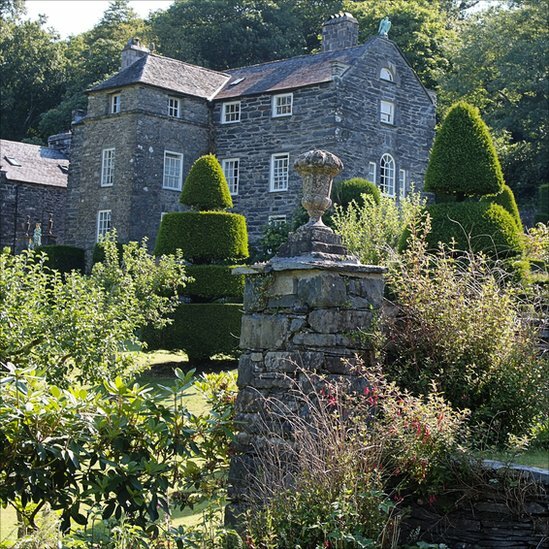 The garden, which lies within the Snowdonia National Park, has been considered something of a "secret" but the intention is to raise its profile. 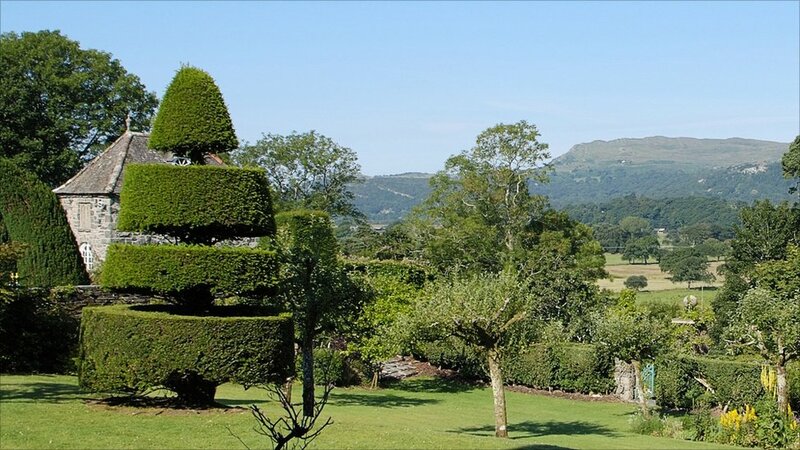 Sir Clough designed the garden around his Plas Brondanw home before he built the better-known Italianate village Portmeirion nearby. The land the trust owns stretches from the village of Portmeirion up to the top of Cnicht - a peak not far from Beddgelert - and includes parts of Cwm Croesor, as well as the village of Llanfrothen and a number of farms and houses in the area. 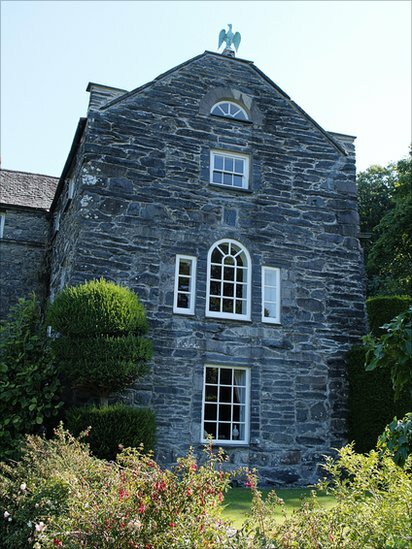 "It was Clough Williams-Ellis' home, and he has left his stamp on the place, as he did on the estate in general," said Dafydd Iwan, one of the voluntary trustees who run the estate. 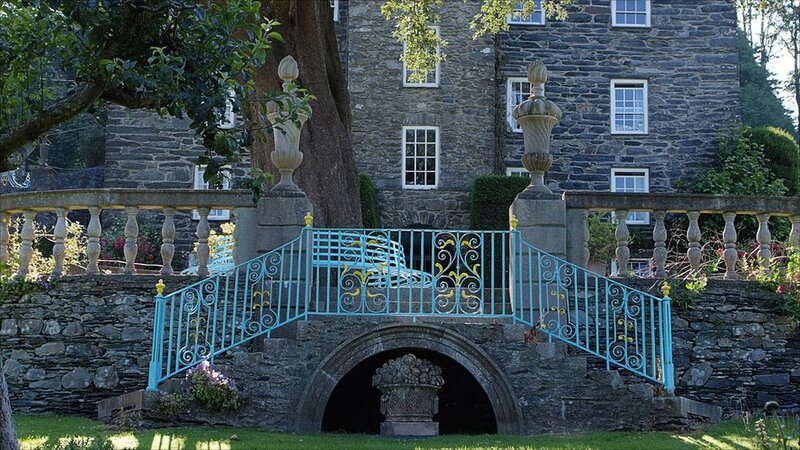 The garden is the most special part of the estate apart from Portmeirion, said Dafydd Iwan. 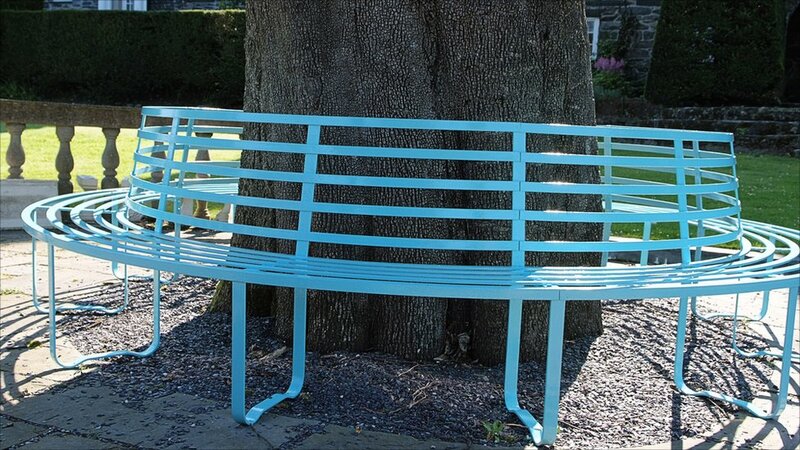 Items feature the trade-mark turqouise blue paint colour found throughout the estate. 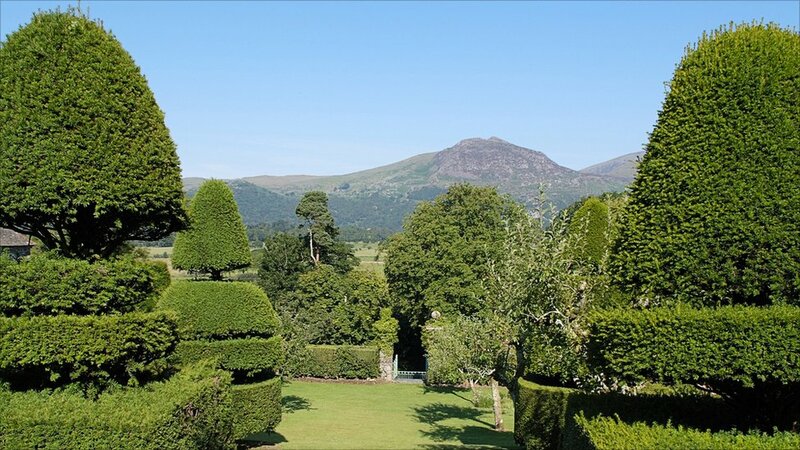 "I often feel that a number of gardens, and parks, in Gwynedd are a bit of a secret and it's important that we promote ourselves - to local people as well as visitors - to show what wealth we have here," Mr Iwan added.